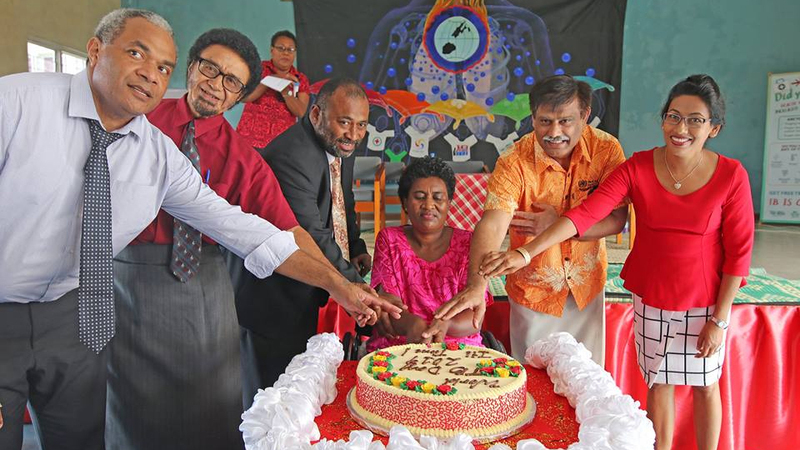 Fiji was burdened with TB 20 years ago and health officials have worked hand in hand to ensure that it will not re-emerge. While celebrating World TB Day, Health Minister Dr. Ifereimi Waqainabete says this ratio has dropped due to the good work done by Health officials. Dr. Waqainibete says while Fiji has made progress, important steps have been taken as they need to continue to do more to eliminate the disease. 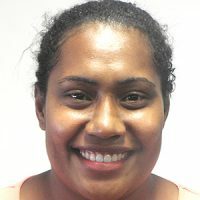 The World Health Organization says despite Fiji having a moderate TB burden with about 450 people suffering from the disease every year, it impacts families, communities and the country as a whole. The Health Ministry has urged families and societies to work together with the ministry to provide relevant support to individuals with TB.